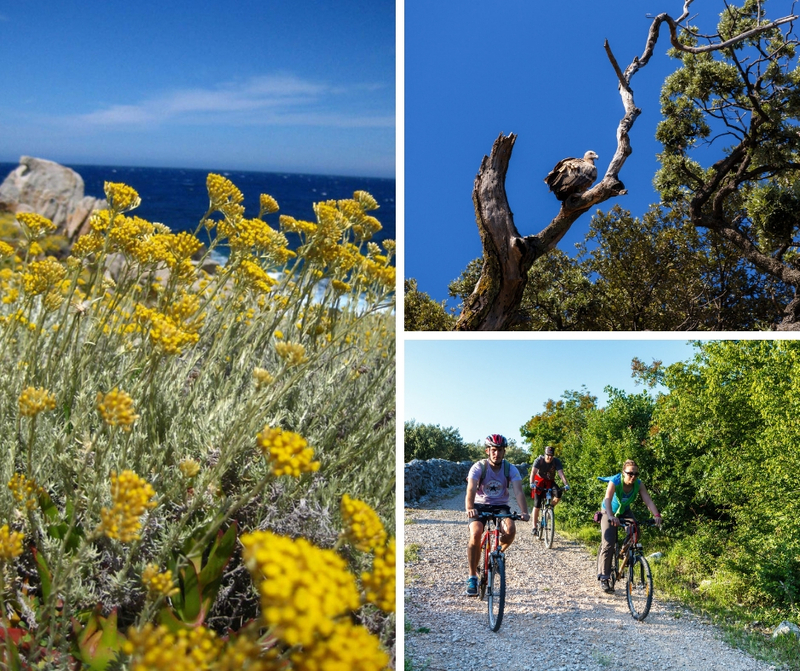 Thanks to good traffic connections and favorable climate conditions the island of Krk is ideal for all those who wish a short spring break. Krk is an island of beautiful landscapes with many cultural-historical sights. There are 300 km of hiking trails on the island and most of them can be used for cycling as well. Dražica Hotel & Resort, with its great location directly at the sea and near the historical town center of Krk, offers many possibilities for rest and entertainment. Book your accommodation through our website to get this special discount and numerous benefits! Discounts on regular rates apply for stays from 01.04. till 29.05.2019 (certain dates are excluded). Book ONLINE or call us on +385 51 655 570.